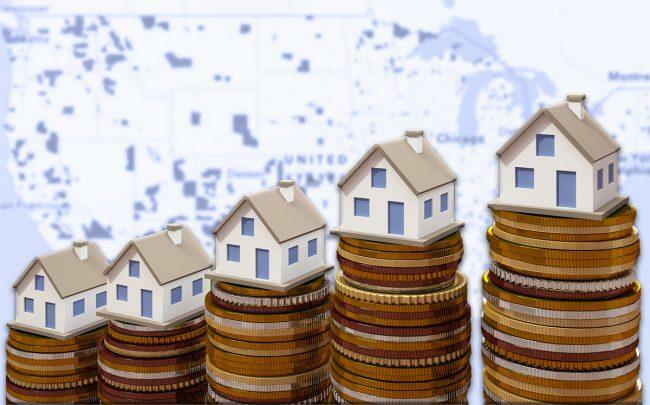 With government officials projecting that more than $10 billion in private capital will pour into federal Opportunity Zones, real estate values in those areas are expected to jump. According to one study, so far they’re right. Home sale prices of residential properties in designated Opportunity Zones rose by more than 25 percent over the past year, according to the new Zillow report. Created as part of the 2017 tax overhaul, Opportunity Zones programs give developers and investors a tax benefit only if they build new construction or substantially rehabilitate existing properties. The 8,700 zones are in distressed areas where investment could help lift a community. The Zillow findings are significant because they show the impact the program is already having on real estate prices. Selling or building a new home would not qualify for the Opportunity Zone tax breaks under current regulations. But property that is purchased, demolished then redeveloped into new apartment or condo buildings would qualify. In creating the Opportunity Zone programs, states governors were allowed to nominate 25 percent of eligible tracts from each of their states. The majority of these zones were required to have an average poverty rate of 20 percent and a median family income of no more than 80 percent of the statewide median income. That means some sites met the requirements but were not selected. Of those eligible sites that were not selected as Opportunity Zones, residential sales only increased 8.4 percent in the last year, according to Zillow. Investors and developers who hold assets in an Opportunity Zone for at least 10 years can forgo paying capital gains taxes on the appreciation of the asset, the program’s biggest benefit. Investors are raising massive funds but most are still waiting to deploy capital until more regulations are released from the U.S. Treasury Department and the IRS. Critics of the program still worry it will only benefit wealthy developers in gentrifying and up-and-coming areas that happen to be in Opportunity Zones, and that the truly distressed communities will be ignored. Recently, Secretary of Housing and Urban Development Ben Carson said the agency will give preference to developers who build affordable housing in the zones.